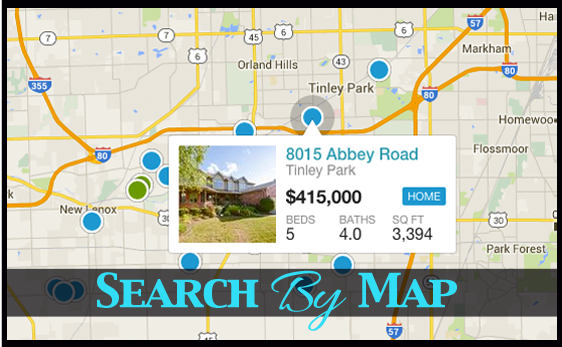 Selling Your Northern Illinois Area Home? As a homeowner, you can play an important part in the timely sale of your property. When you take the following steps, you'll help Greg and Ronda sell your home faster, at the best possible price. Nobody knows your home as well as you do. But Greg and Ronda know buyers - what they need and what they want. Greg and Ronda will have an easier time articulating the virtues of your home if you stay in the background. When prospects want to talk price, terms, or other real estate matters, direct them speak to us. 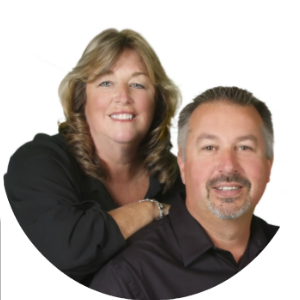 Greg and Ronda will have an easier time selling your home if showings are scheduled through his or her office. You'll appreciate the results!